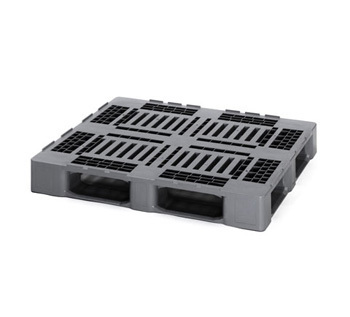 D plastic pallets are extremely versatile. 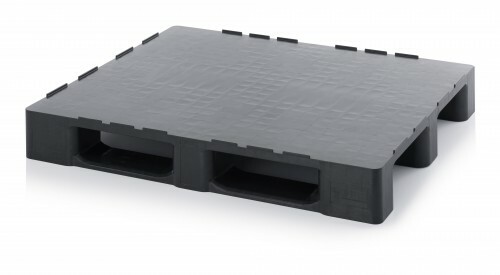 All economic advantages of recycling pallets are supplemented by flexible retrofit options like reinforcement profiles, anti slip plugs or rfid technology The 3 or 5 runner plastic pallets made from recycled material are suited for diverse and flexible use throughout the entire logistics industry and for many applications in non-food areas. 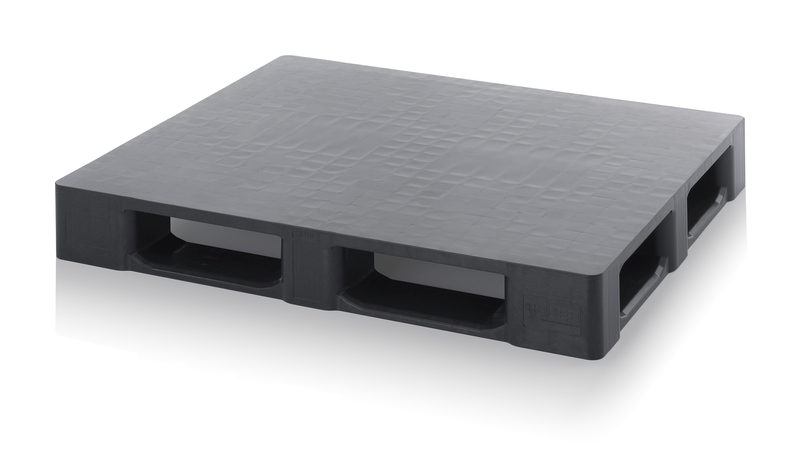 D plastic pallets are durable, consistent in form, light weight but with high load capacity, easy to clean because of no recesses and have a very long service life.